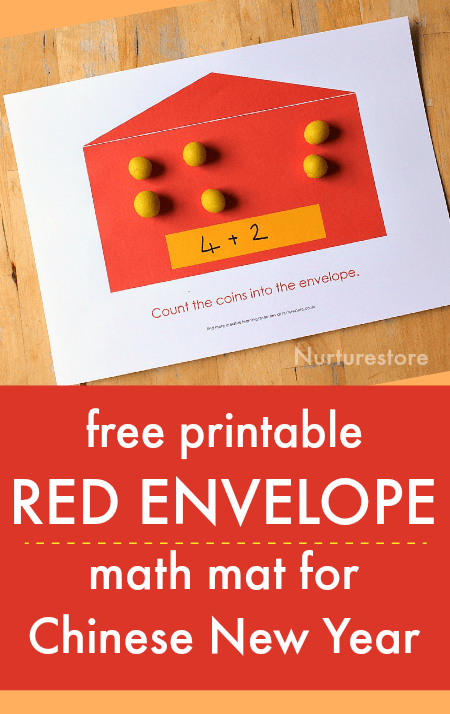 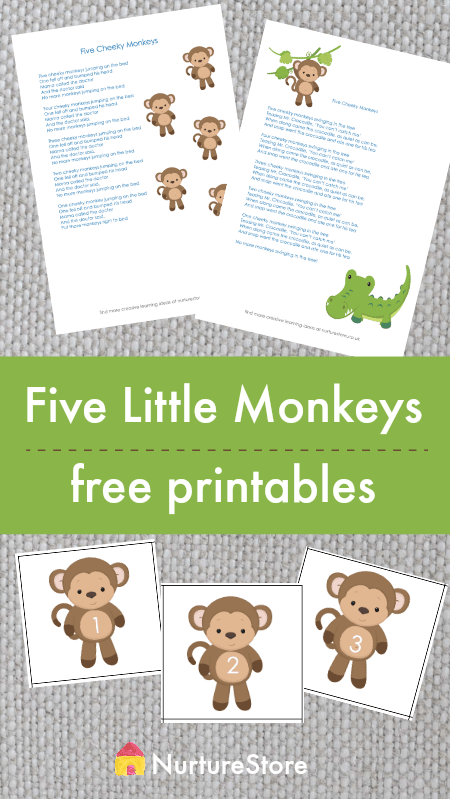 Use this Chinese New Year red envelope printable math mat for Chinese New Year counting, addition, and subtraction activities. 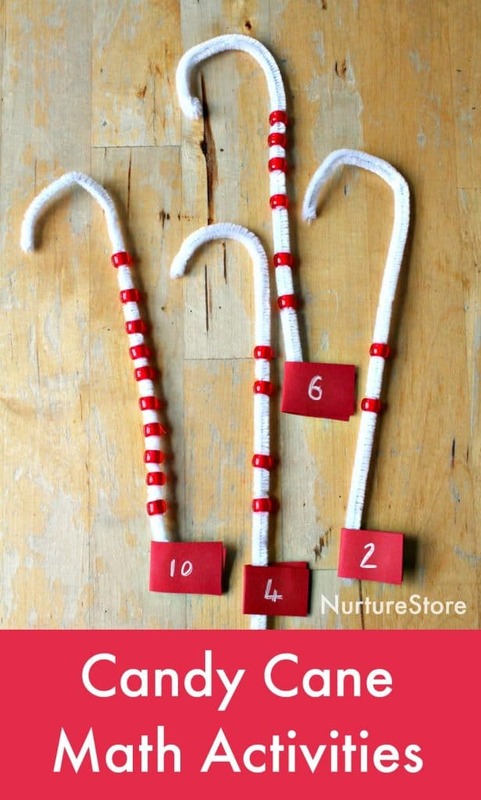 These candy cane number sticks bring a fun, hands-on element to counting and addition practice while also building fine motor skills. 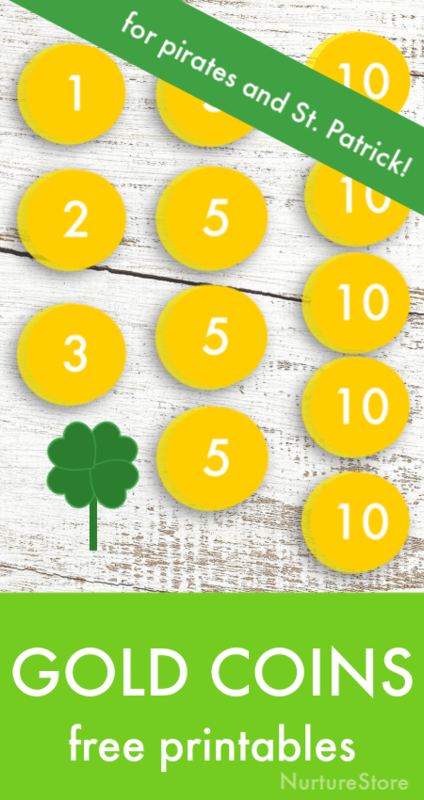 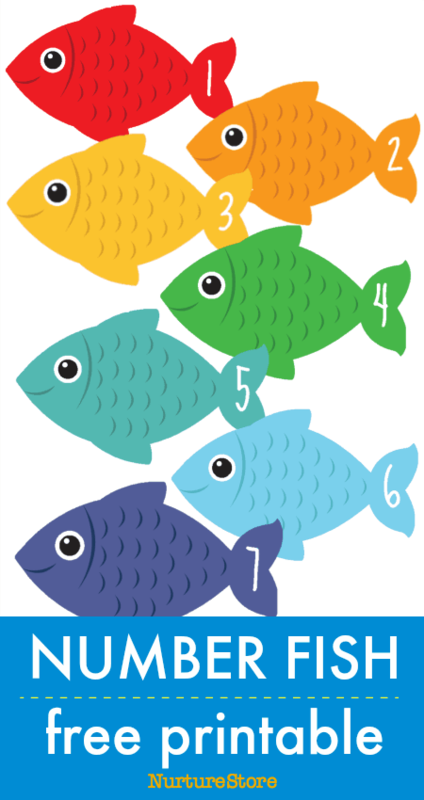 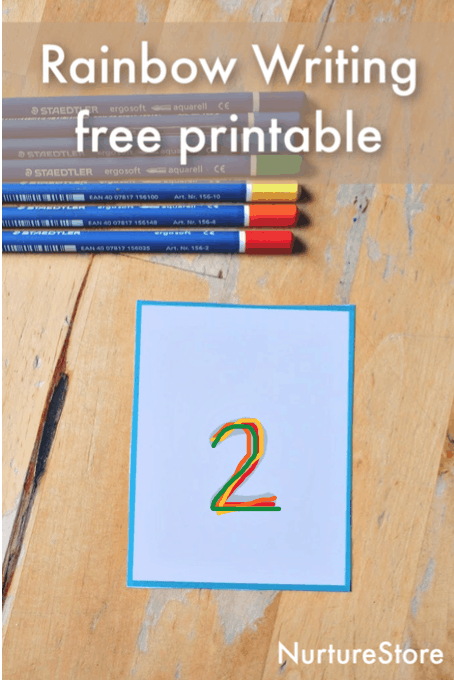 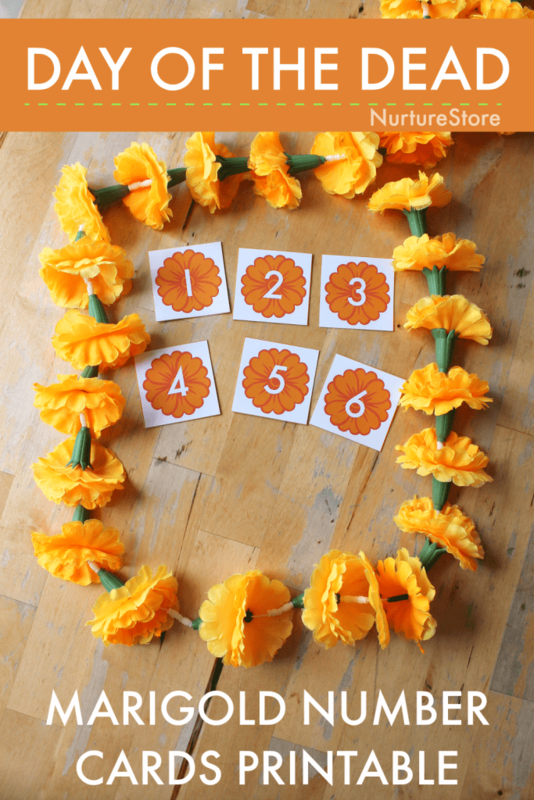 Try these Day of the Dead math activities using our marigold numbers printable.